It’s no secret that Nike often look to the animal kingdom when it comes to choosing the designs and colour-ways of their shoes. The Swoosh has sat over animal camouflage on a number of well known silhouettes, such as the Air Max 1 and 95, which were famously given an animalistic makeover for several of Nike’s collaboration with Atmos. 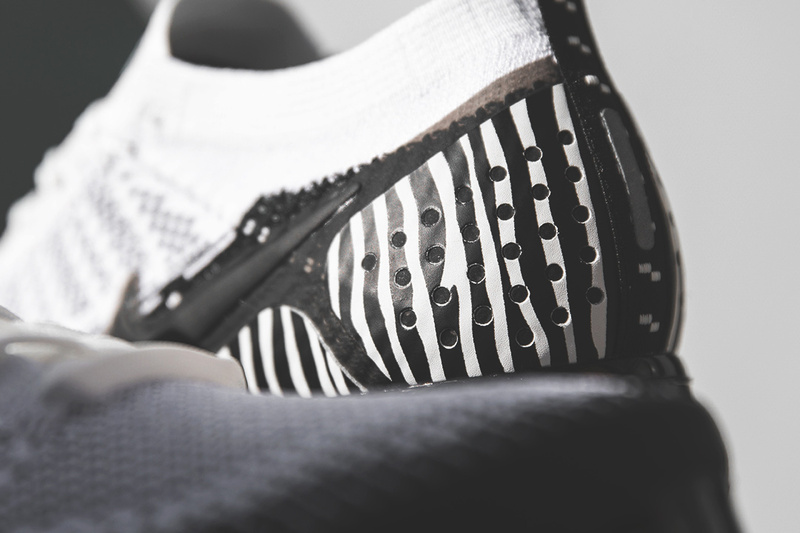 However it isn’t just the big name collaborations that this treatment, as many in-line Nike products also utilise animal prints in an effective way, such as the Nike Air Safari SE. 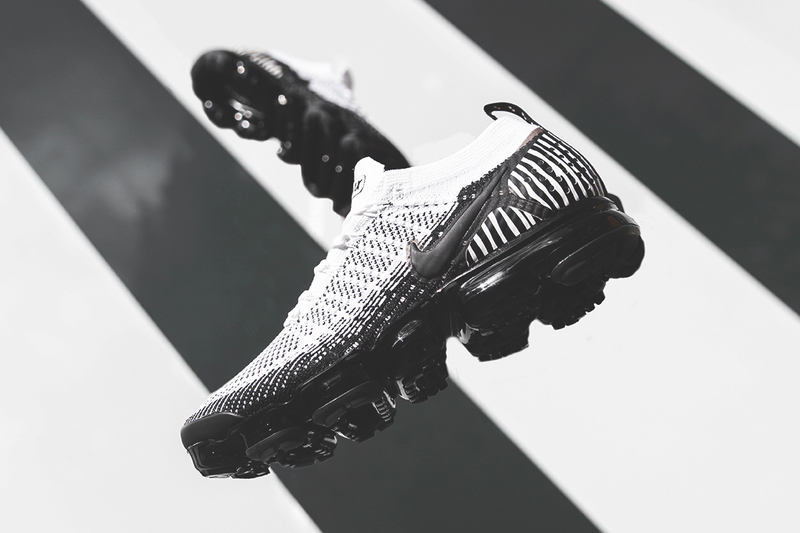 This month another sillhoutte is being given the animal look, in the form of the VaporMax Safari Pack, beginning with an eye-catching Zebra themed colour-way with more iterations to follow in the coming weeks. 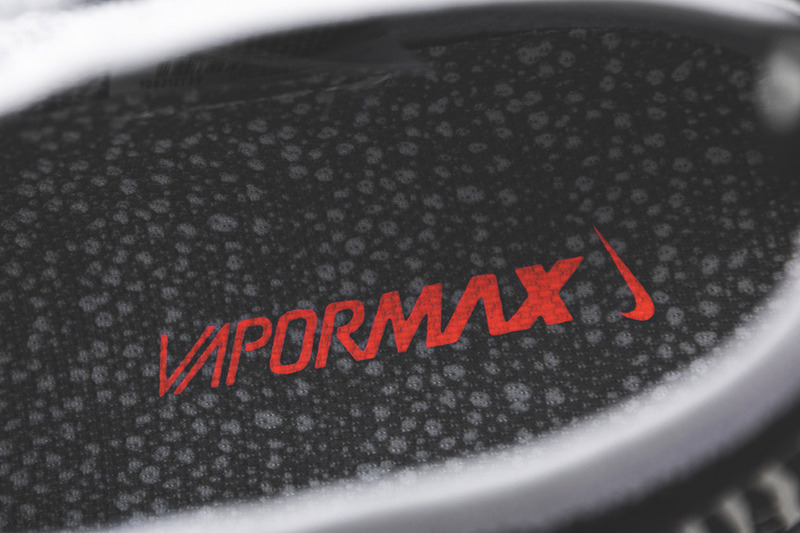 Although the VaporMax is a few years old at this point, it’s still one of Nike’s most contemporary silhouettes both in regards to both the design and the technology utilised, giving the shoe the animal print treatment ties it in with the OG’s while simultaneously driving the motif forward. 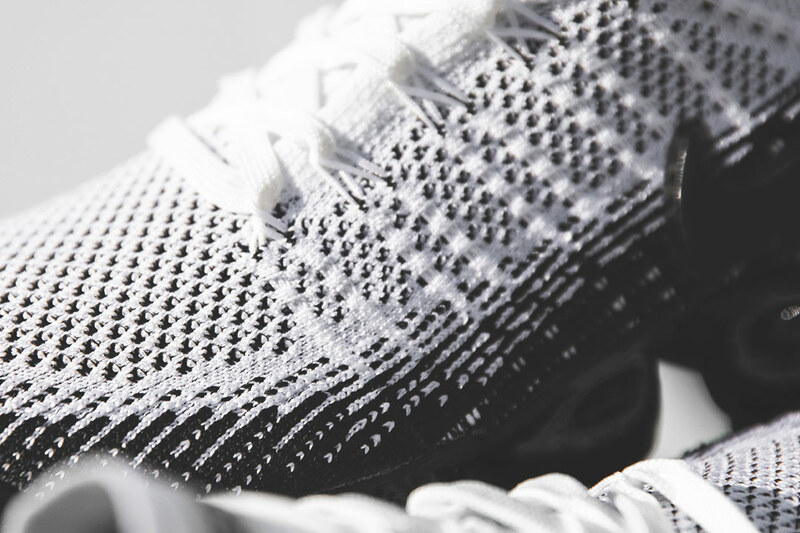 The Nike Air VaporMax Flyknit 2.0 ‘Zebra’ features a head-turning white and black Primeknit upper, with an equally striking zebra print heel-tab and blacked out 360 Air bubble. 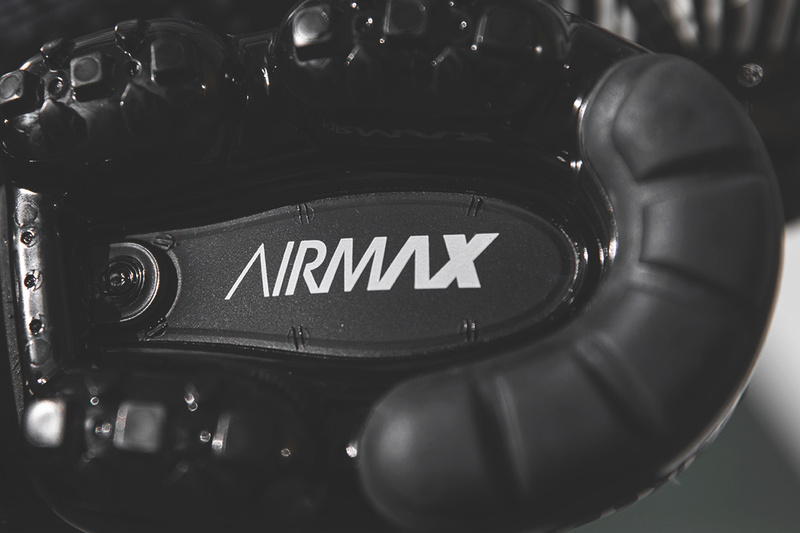 Sizes range from UK7 – UK11 and the show is priced at £170. Available to purchase in-store and online.